Click here for calendar specifying dates of open meditation sessions. 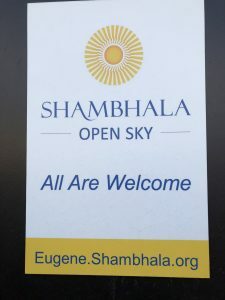 Portland Shambhala Center also offers many excellent classes throughout the year. 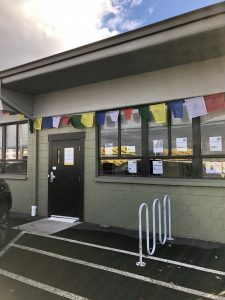 Click here to see the Portland Shambhala Center Program Page (http://portland.shambhala.org) or the Pacific NW Regional Calendar. The regional calendar is substantial, please allow time for it to load.